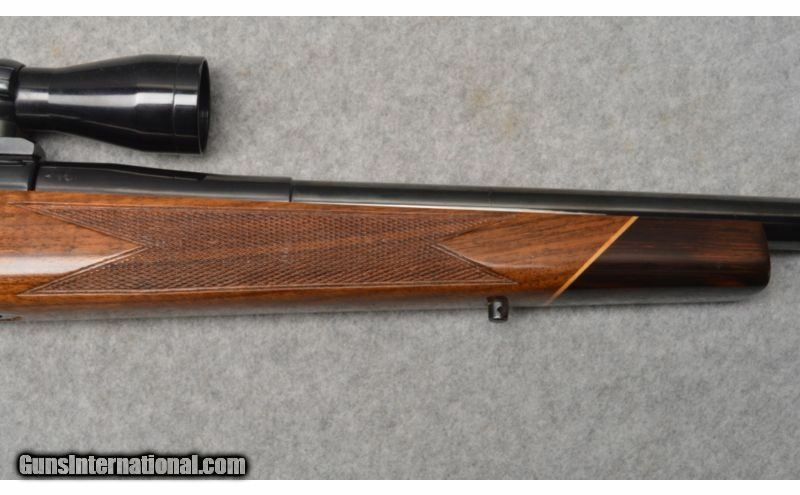 This is a custom safari rifle with multiple interchangable barrels. 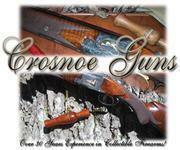 Undocumeted but similar to those produced by custom gun builder John DuBiel. 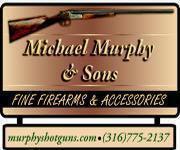 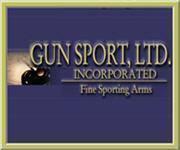 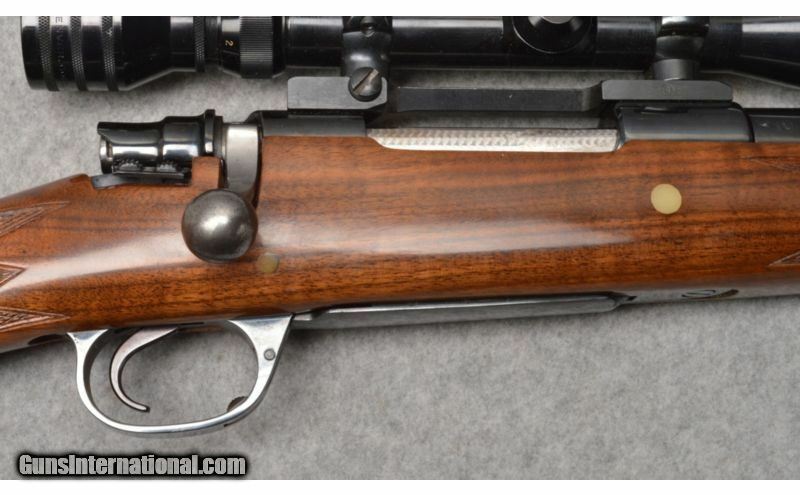 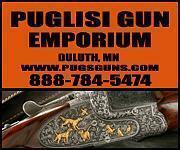 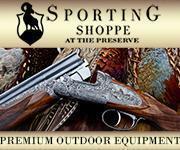 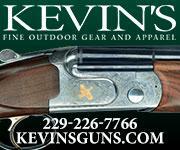 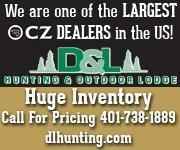 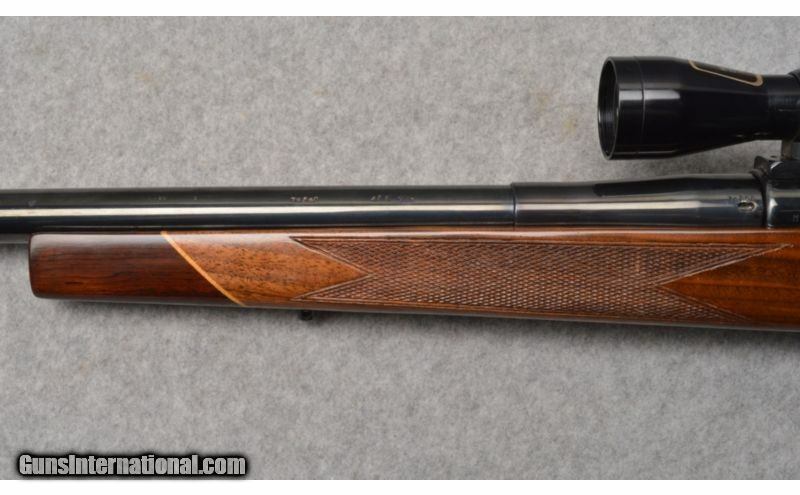 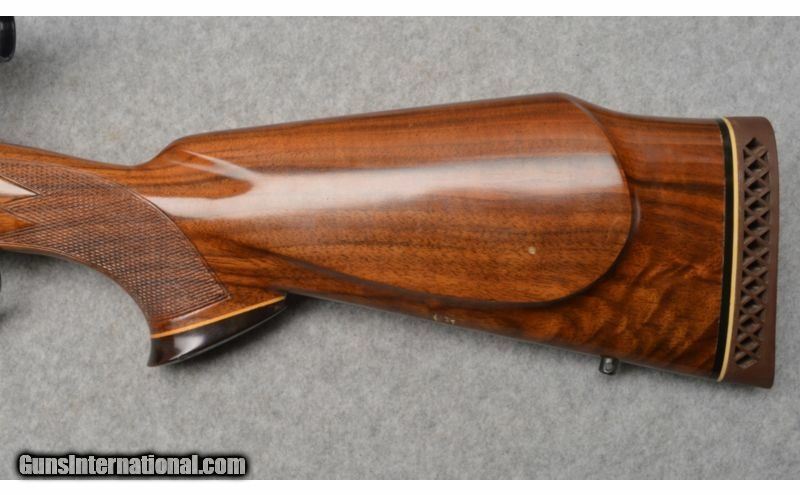 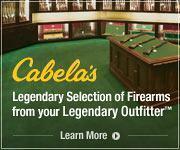 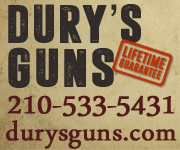 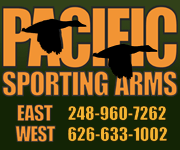 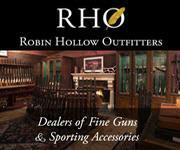 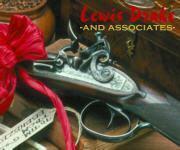 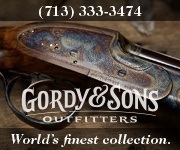 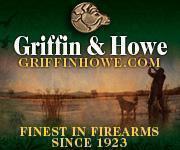 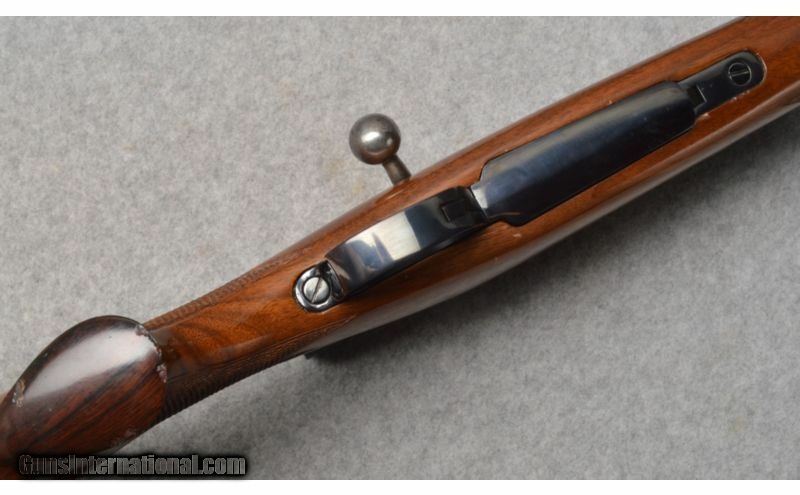 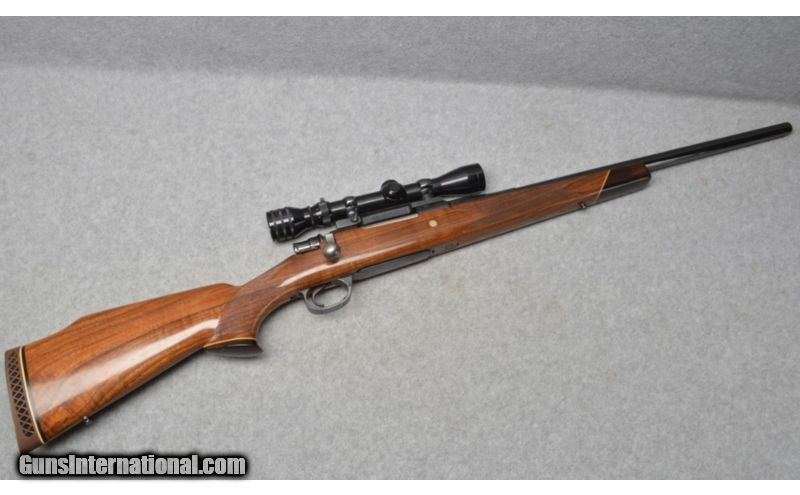 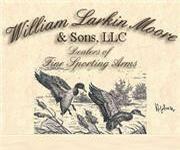 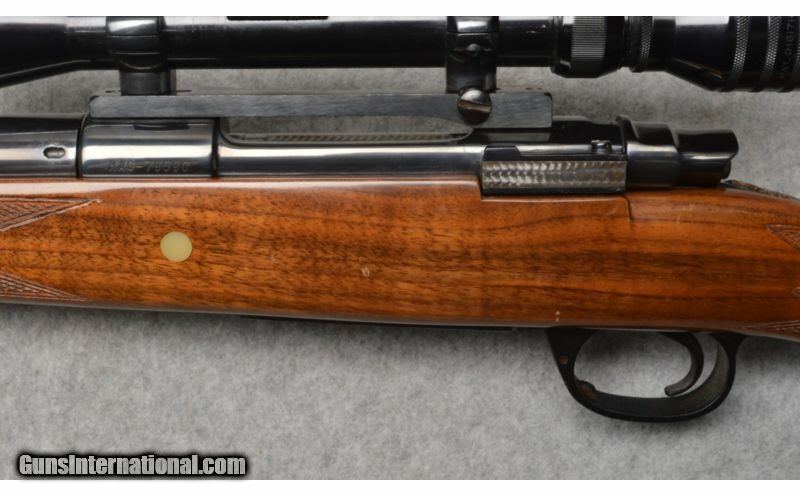 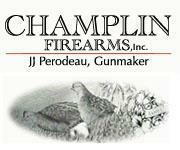 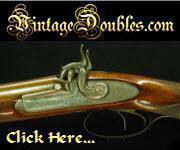 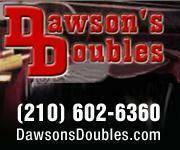 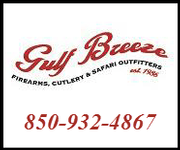 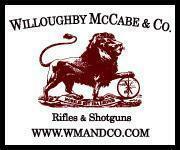 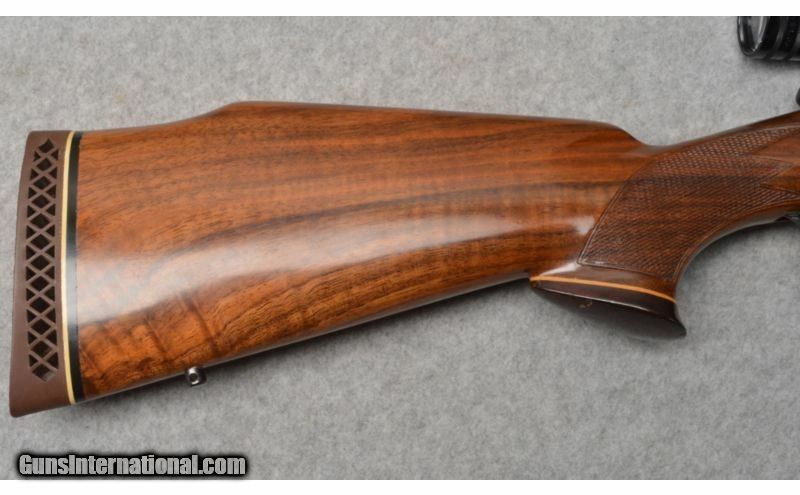 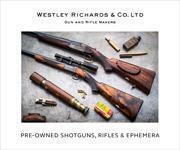 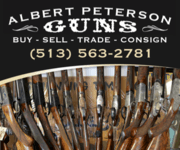 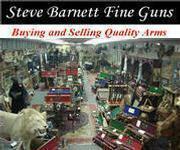 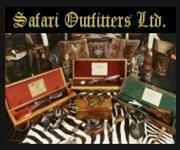 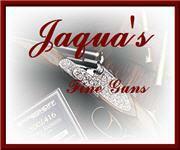 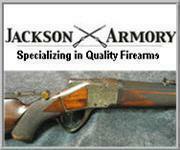 Built on pre war sporting Mauser actions from the 1940's into the 1960's. 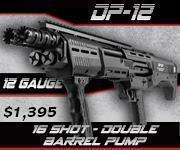 The barrel on the gun is .458 Win Mag. 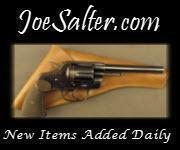 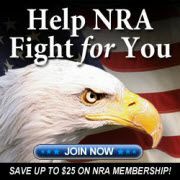 Three addtional barrels in .300 Mag, .358 Mag, and .264 Mag. 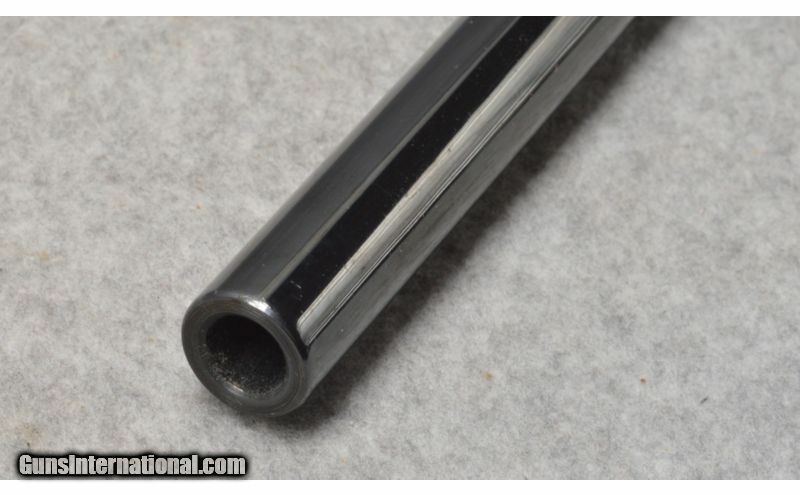 Barrel change requires a custom spanner wrench which is not with the rifle.